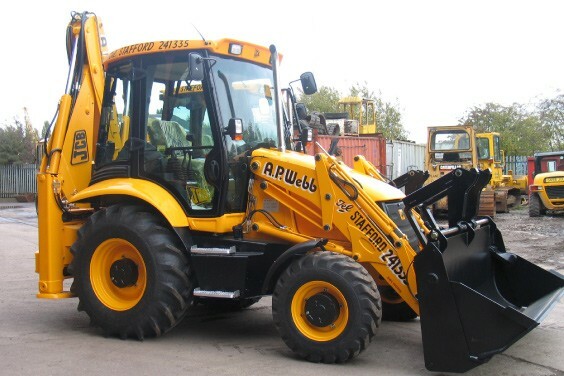 JCB 3CX Excavator « A.P. 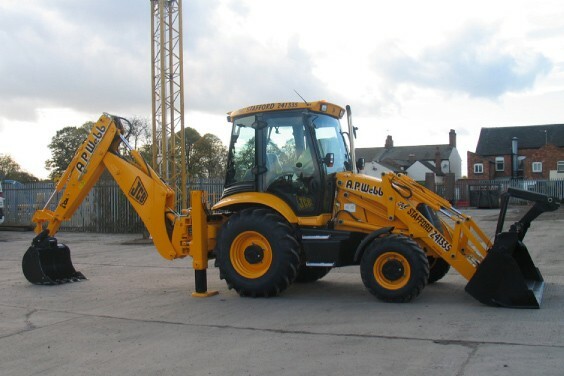 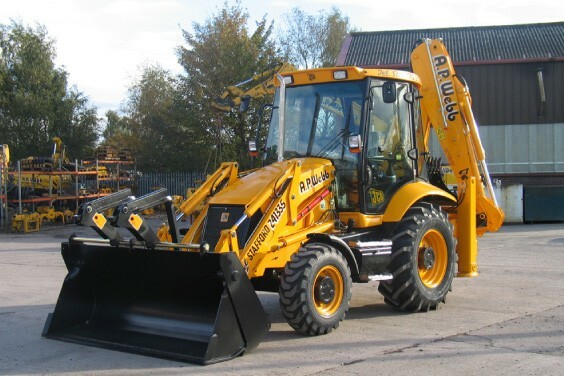 Webb Plant Hire Ltd.
180° excavator loader, large fleet, versatile machine, additional pipe work fitted for hydraulic breaker, extending dipper giving max. 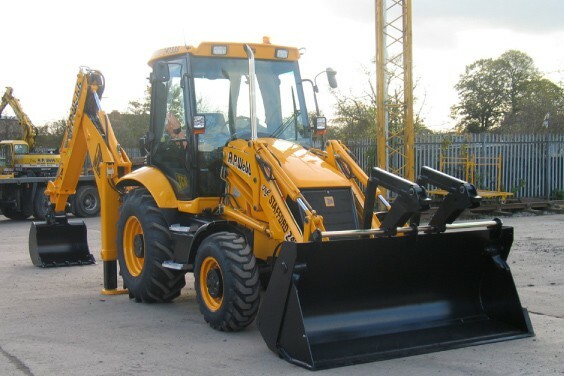 Dig depth of 6.02 m, front forks and 6 in 1 loading bucket.